Sharon D Clarke, Debbie Kurup, Clive Rowe and Gemma Sutton are to star in Susie McKenna’s production of Blues In The Night at the Kiln Theatre this July. 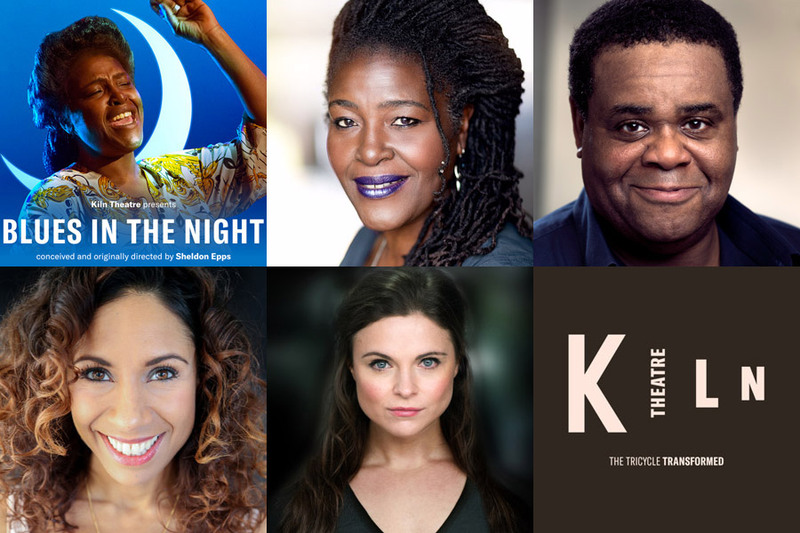 Artistic Director Indhu Rubasingham today announced the full cast for Blues in the Night – Susie McKenna directs Sharon D Clarke (The Lady), Debbie Kurup (The Woman), Clive Rowe (The Man) and Gemma Sutton (The Girl) the first major London revival in 30 years. Blues In The Night has musical direction by Mark Dickman, choreography by Frank Thompson, designed by Robert Jones, costume design by Lotte Collett, lighting design by Neil Austin, and sound design by Avgoustos Psillas. Blue In The Night runs at the Kiln Theatre from 18 July to 7 September 2019.